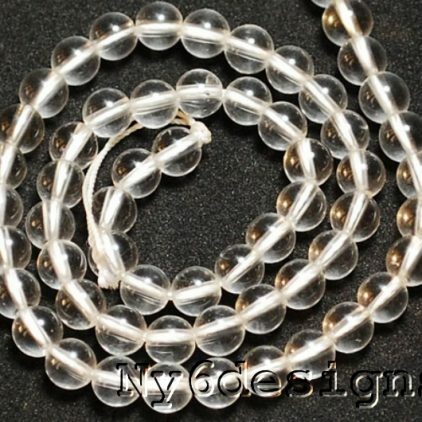 Ny6designs Beads and Suppliers is serious about privacy. We know that you care how information about you is used and shared, and we appreciate your trust that we will do so carefully and sensibly to keep all your personal information submitted to us. 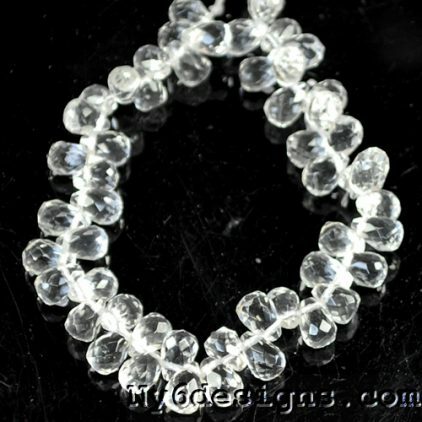 Ny6designs Beads and Suppliers has developed practical tips to help you protect your personal information. We use Secure Socket Layer (SSL) protection to protect your information while you are using our shopping cart. This means your personal information is scrambled (encrypted) as it travels over the Internet, so a third party cannot read your name, address, credit card number, etc. And when you order from us, we will retain a record of your each purchase. 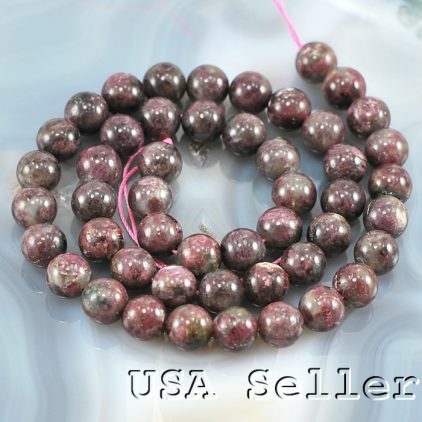 Ny6designs Beads and Suppliers does not collect financial information (credit card number, credit card expiration date, billing address, etc.) from you. When you paid by your Credit Card, your card information is connected directly to your credit information center. When you paid by PayPal, you will be shifted to PayPal website (which normally starts with http://www.paypal.com/……). The PayPal account and password you input will be submitted to PayPal website, instead of ours. PayPal will never give us your PayPal account and password. To respond to any inquiries that you may have about our products and services and to provide you with any additional information that you request. 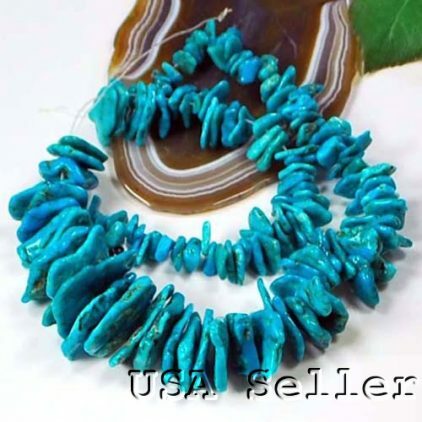 To inform you about any hot deal new arrivals, special sales or new site features. To learn more about you, as a buyer, so that we can better anticipate and satisfy your needs. We do not sell or release any personal information. Your name, address, IP address will not be added to any unwanted mailing lists, forwarded to any third party vendors, or used in conjunction with any website other than our own.